Humans are dependent on goods and services provided by the natural environment, including assets such as soils, trees, water, air and insect pollinators. 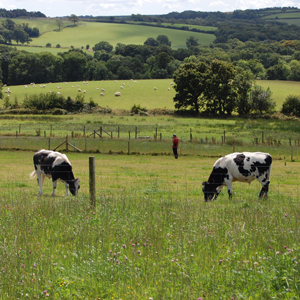 We use the term 'natural capital' to recognise the importance of nature’s assets and the benefits that flow from them. In order to provide better information on natural capital to support policy and research needs, data, models and scientific knowledge need to be brought together. The Narural Capital Metrics (NCMet) project is integrating CEH and external data, models and science on natural capital assets, ecosystem services and human well-being. We envisage that this science will underpin policy implementation, such as natural flood management, ecosystem accounts and the Defra 25-year plan for natural capital restoration. 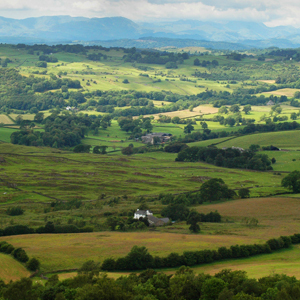 CEH has unrivalled expertise and experience in the science of the natural environment that underpins natural capital. 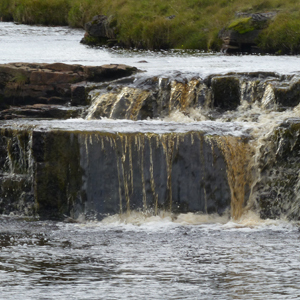 We collect and collate data through programmes such as the Countryside Survey, Glastir Monitoring and Evaluation Project, the Environmental Change Network (ECN), the Biological Records Centre and the National River Flow Archive. Such environmental datasets can be used to define measures of natural capital that relate to human benefit. However, this often requires datasets to be translated or combined in complex ways because of multifaceted interactions and the multiple benefits that arise. 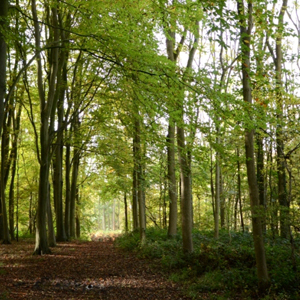 For example, the existence of woodland, its location in a catchment, the interaction of the trees with soil all combine to determine carbon storage, flood management, recreation and biodiversity. CEH has developed in-house statistical models, such as Ecomaps, and uses external models, such as InVEST, LUCI and ARIES, to explore such interactions and understand how decisions on management or restoration of environmental assets will deliver different levels of natural capital. In the Natural Capital Metrics project we are developing evidence chains linking natural capital to ecosystem services and benefits. We are also developing a Natural Capital Portal to present these evidence chains and their associated data, models, national scale maps and evidence sources. Developing knowledge exchange and communication tools, including a Natural Capital Portal, to provide access to datasets and project outputs, and to enable exploration of the chain of evidence linking natural capital to ecosystem services and human well-being. WP1 Coordination and conceptual framework: provides the overall coordination and management for the project, and develops the conceptual framework for integration of project components. Water: (i) Lake water quality regulation linked to clean water; (ii) Flood mitigation through tree planting; (iii) Flood and drought mitigation through riverine vegetation; (iv) Conflicts between seabird conservation and renewable energy; (v) Fish linked to recreation. 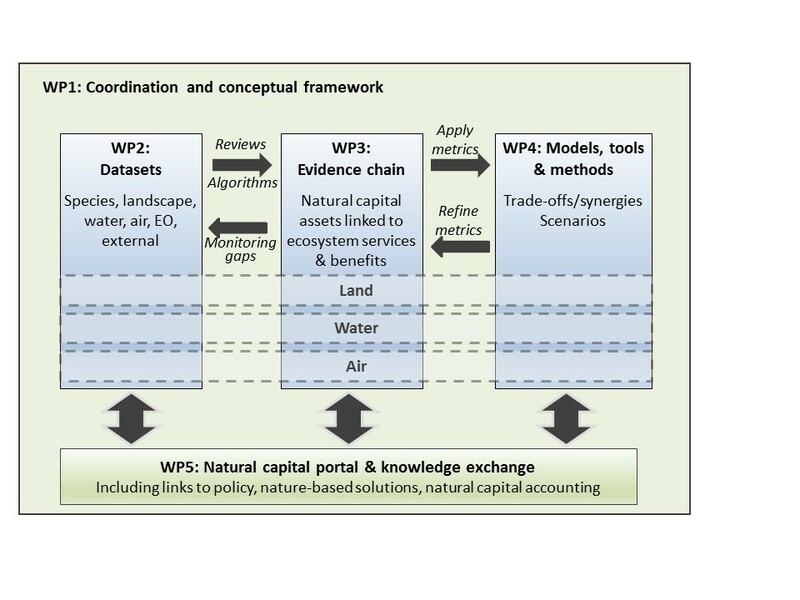 WP5 Natural capital portal and knowledge exchange: supports the dissemination of the project outcomes through the development of a natural capital portal and other knowledge exchange activities.